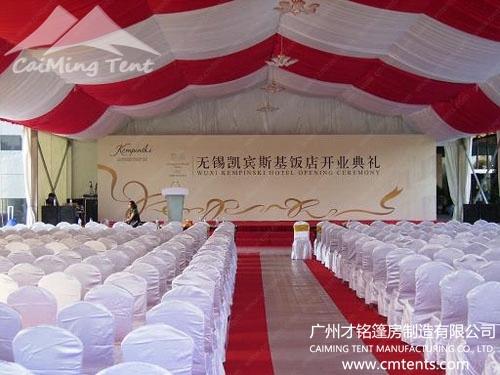 Do you still hold your corporate ceremony in hotel? 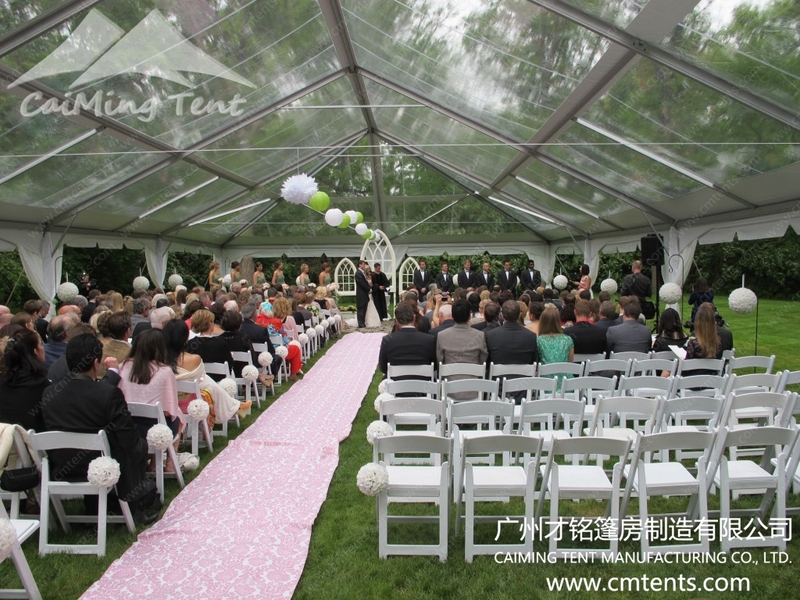 Are you still holding your wedding ceremony or anniversary ceremony in hotel? 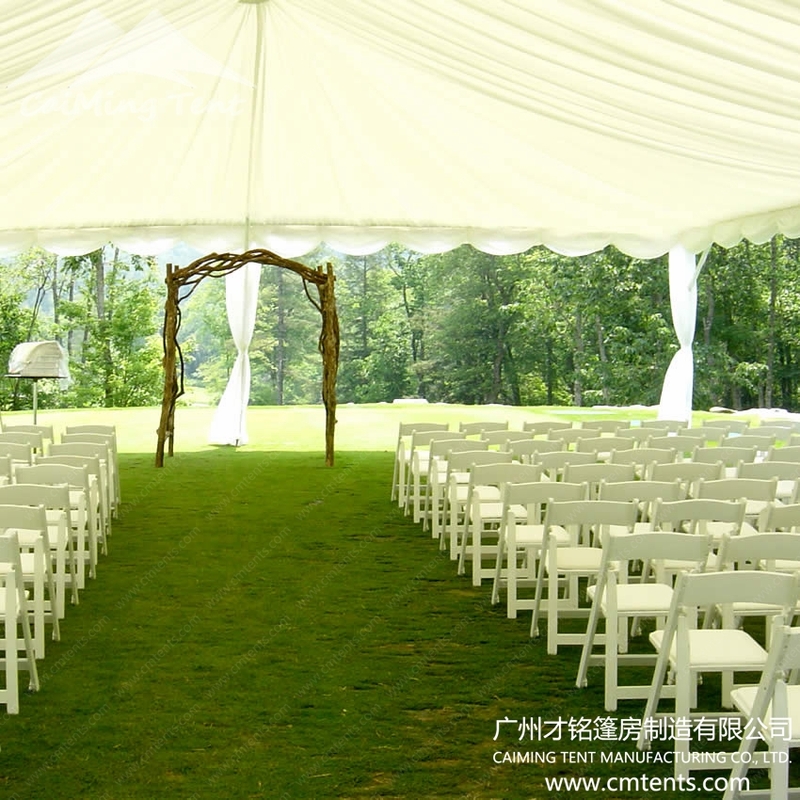 Then you are out. 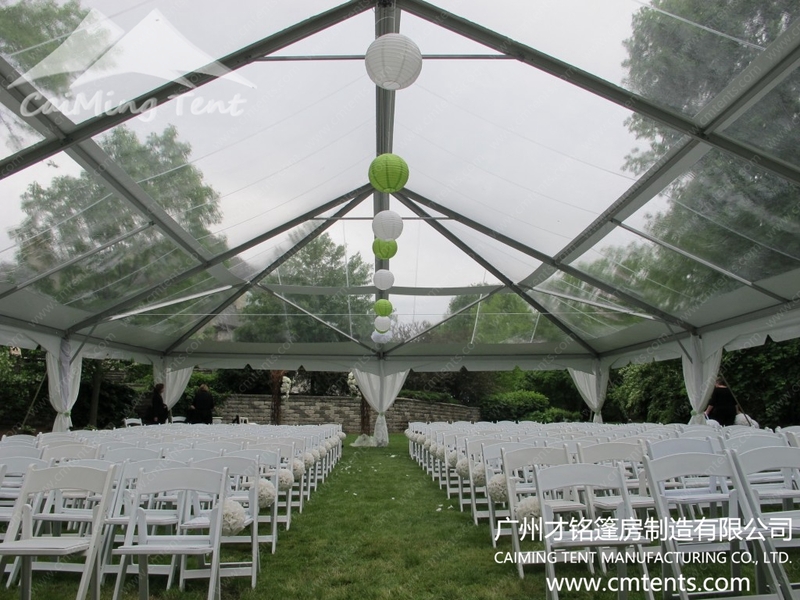 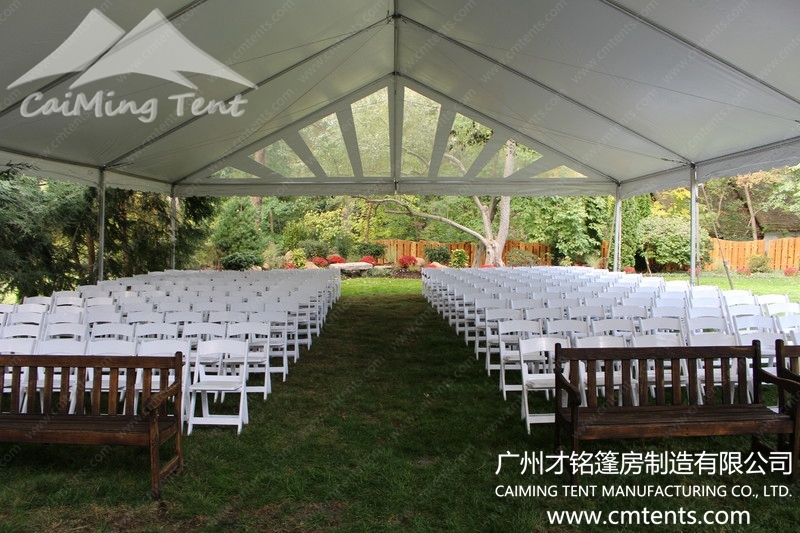 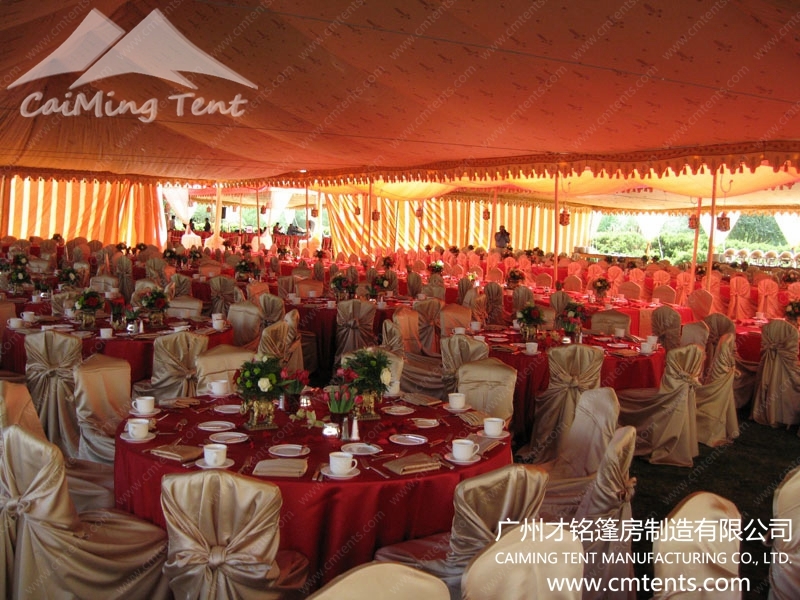 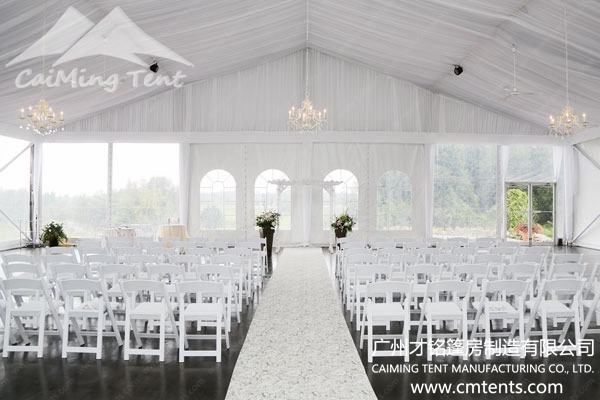 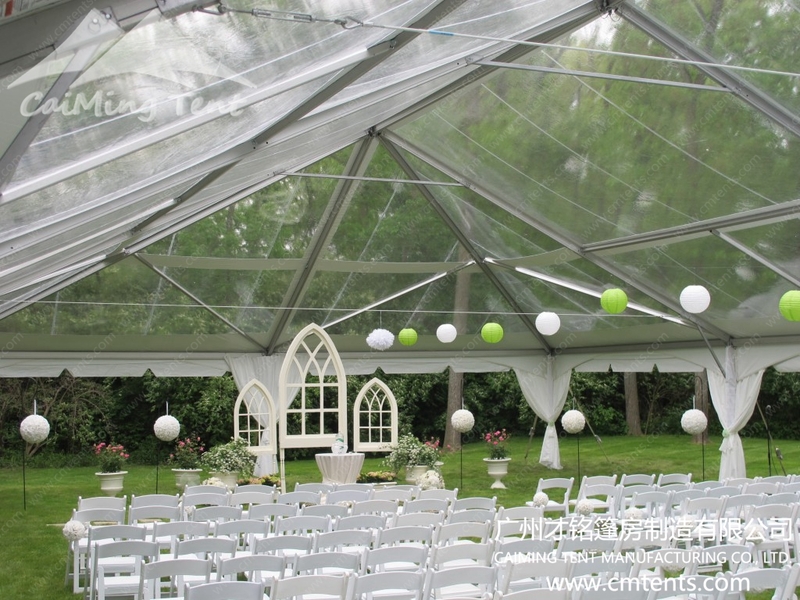 Nowadays, many companies and people hold their ceremonies in tents and marquees, which becoming more and more popular in China. 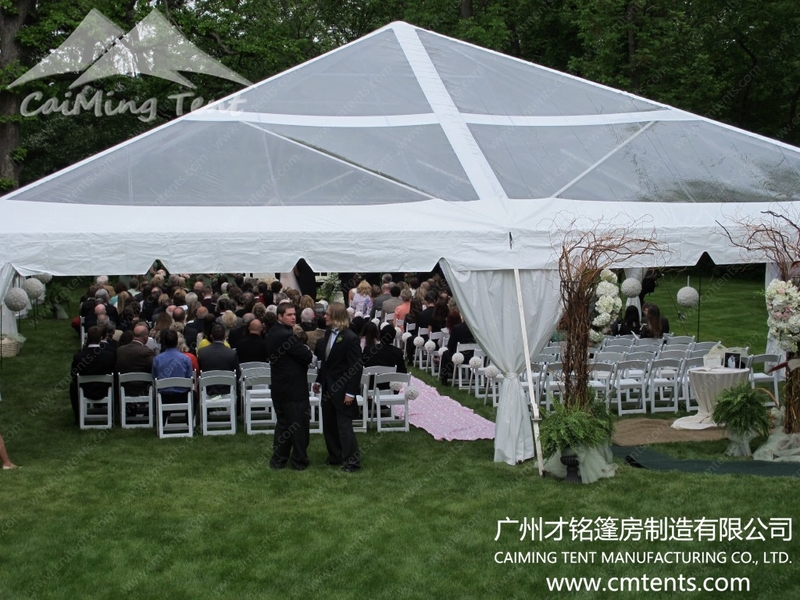 Actually tented ceremonies began in European countries hundreds year ago. 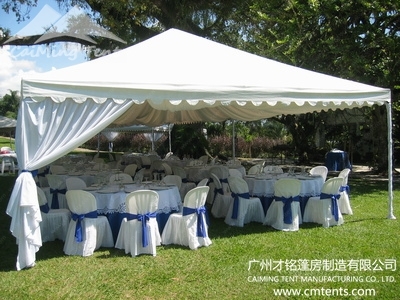 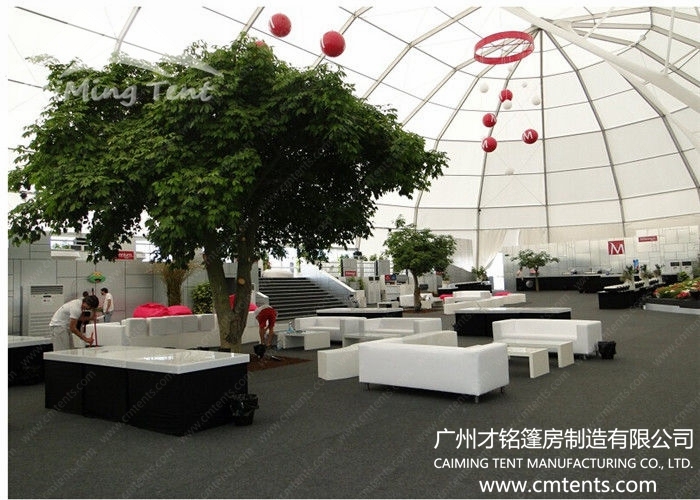 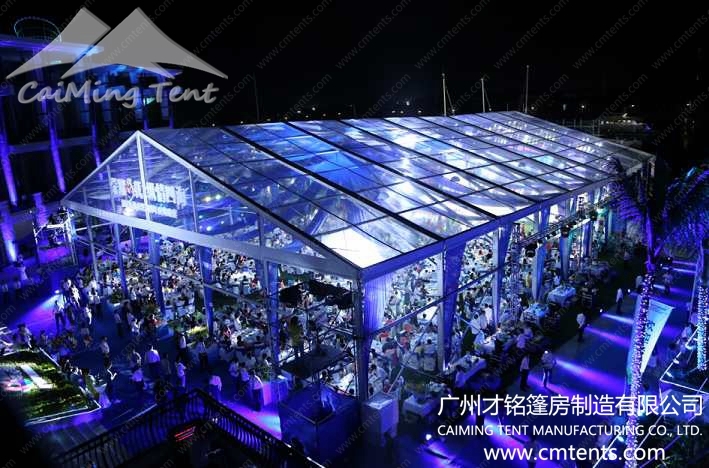 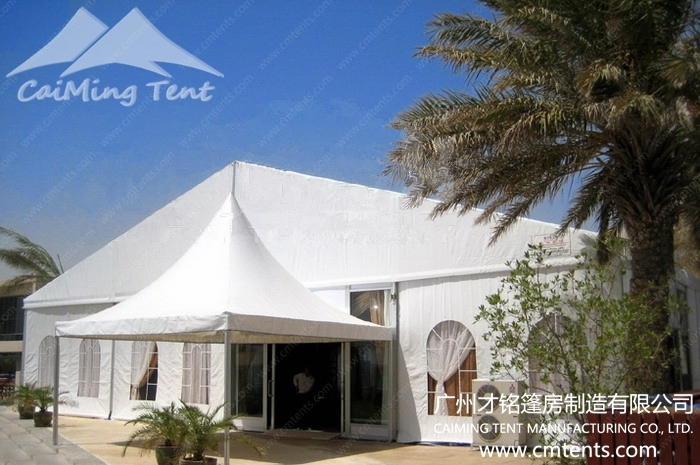 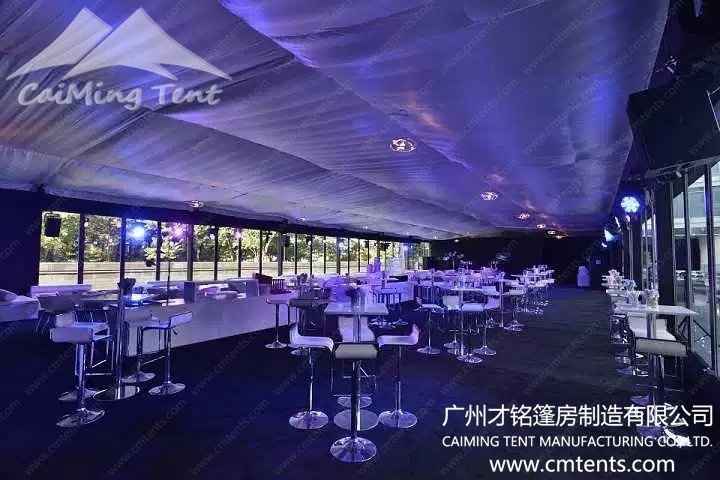 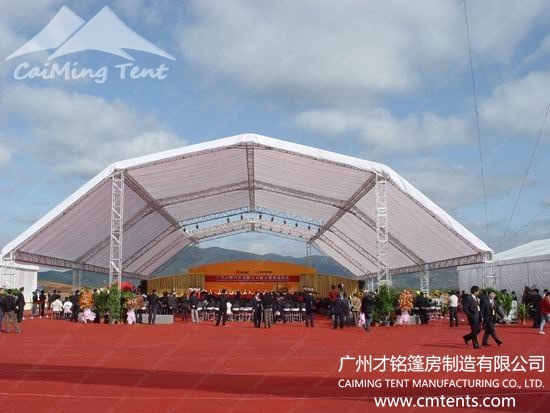 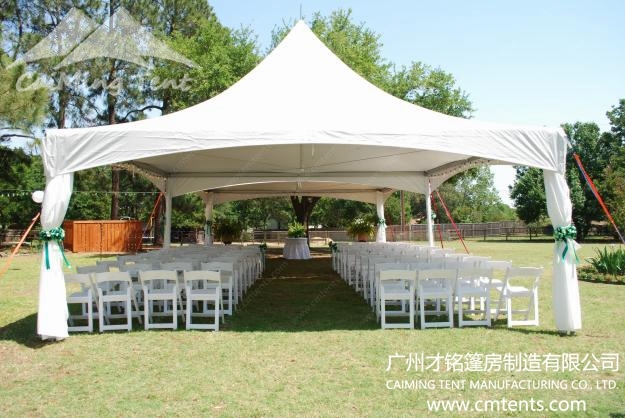 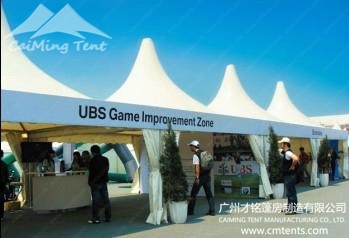 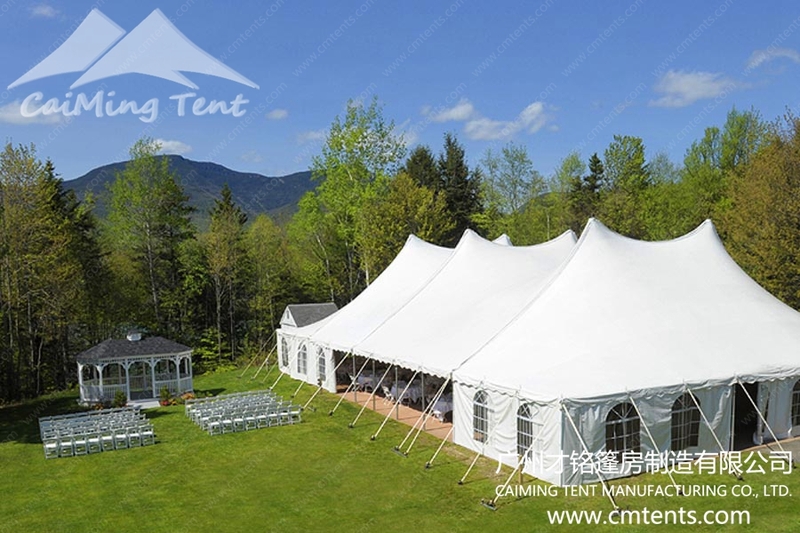 Some award ceremonies of entertainment and fashion industry, sports industry and education industry, even queen’s coronation were hold in tents and marquees, because of ceremony tents and marquee’s numerous advantages: modular and fashionable design, outdoor feeling, customized decoration, quickly construction, lower cost, etc.